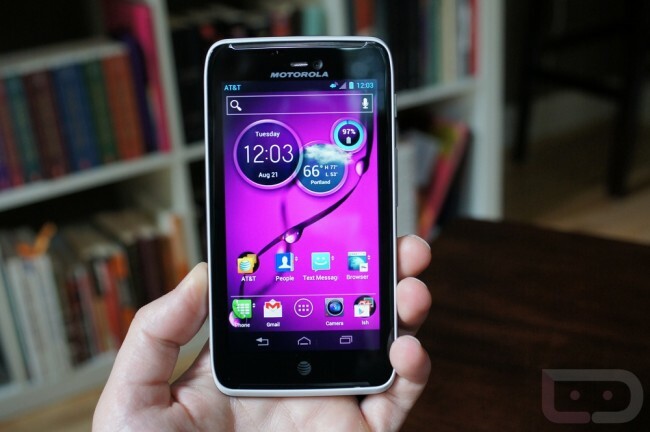 This morning, Motorola has announced their plans to release an Atrix HD Developer Edition device for everyone who needs this phone with an unlockable bootloader. Of course, Moto is very upfront about the dangers and risks of unlocking the device and mention that it will most certainly void your warranty. No word on price or exact launch date yet, if you were even curious. To be first in line for the device once it is released, sign up for updates here.